You know the countdown to the end of the year is here when the nominees are released. Good luck to all! 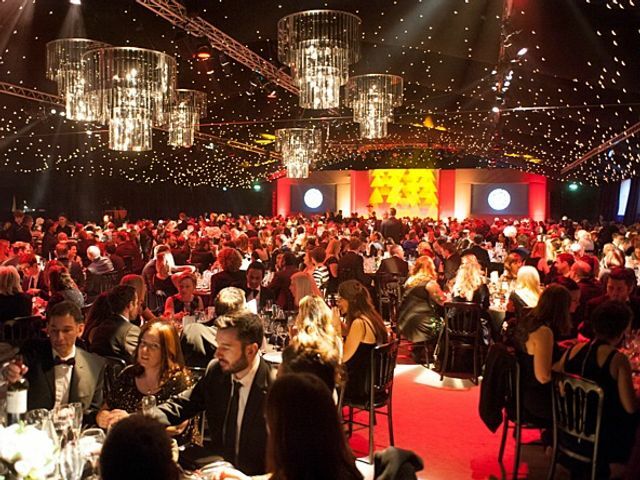 UK – C Space, Premier Foods, Circle Research, GfK and Opinium Research are just some of the businesses that have made the finalists in this year’s Research Live awards. Along with the rest of the Market Research Society awards, the Research Live award winners will be announced on the 4th December at the dinner and ceremony held at Supernova in London.